IQ 2019: Catch the Wave! October 23 & 24, 2019 in Red Deer, Alberta! 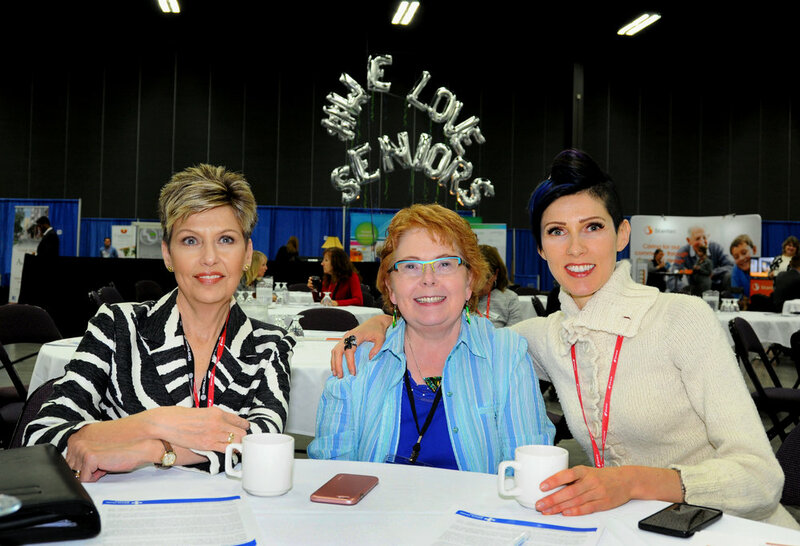 The Alberta Continuing Care Association (ACCA) has been hosting the Inspiring Quality conference for a number of years. This year, IQ 2019: Catch the Wave! features an excellent, and truly inspirational, program along with a strong trade show of over 70 exhibitors expected. IQ is held in conjunction with ACCA's Awards of Excellence which highlight individuals dedicated to improving the quality of life for those in their care and who are acting as role models in continuing care delivery. Last year saw another nearly record-shattering number of nominees - a testament to the excellent work being done in our province! These features, coupled with a unique opportunity to mingle and share insights and experiences with colleagues, consumers, service providers, health care professionals, retailers and industry representatives, make IQ 2019 a must-attend event. In fact 99% of delegates said IQ 2018 provided a practical approach to learning. To quote a delegate: "You managed to reignite and motivate me! You did an amazing job!" Thank you to our Valued IQ 2018 Partners!